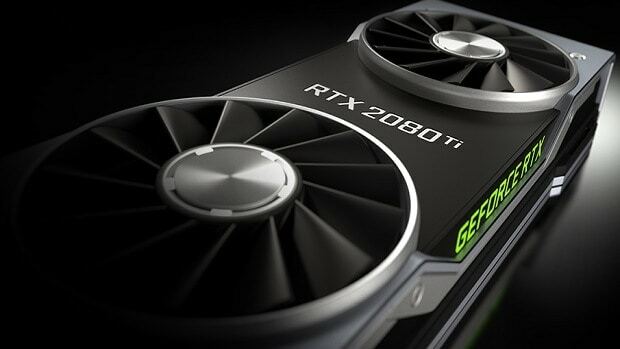 Nvidia Turing architecture powers the upcoming Nvidia RTX 20 series graphics cards that are going to be coming out a few days from now. Here we are going to share some new information regarding the Nvidia Turing architecture that you might be interested in if you are looking forward to getting one of these upcoming graphics cards but are waiting on further information. The following are the salient features of the Nvidia Turing architecture that will power the upcoming Nvidia RTX 20 series graphics cards. One of the major features of the upcoming Nvidia Turing architecture is that the cards based on this architecture are able to execute floating point and non-floating point processes in parallel. 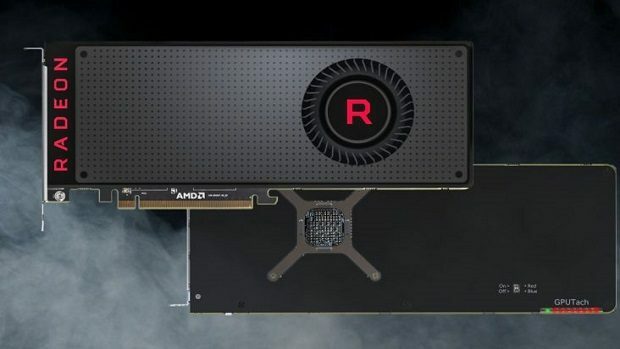 According to Nvidia, this will allow the graphics cards to provide 36% better performance when it comes to floating point operations. 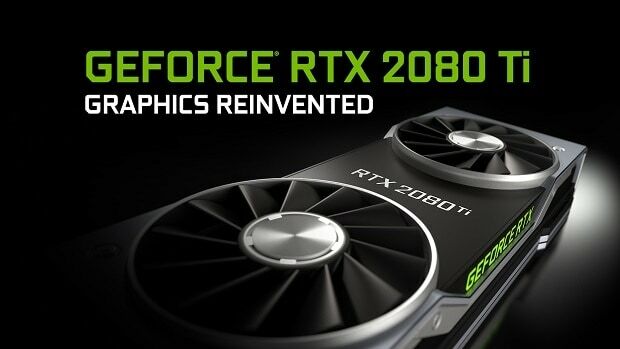 Nvidia also claims that this implementation allows for the graphics cards to perform 50% better per CUDA as compared to the previous graphics cards. That is very interesting indeed and is something that we will have to test ourselves. There are a couple of new shading features as well that you might be interested in. The Nvidia Turing architecture comes with Mesh shading which means better vertex, tesselation, geometry shading. Variable Rate Shading is also a feature and this means that the developer can control shading. If there are no visual benefits in a scene then the developer can limit shaders for the scene with this feature. Another feature worth mentioning is Texture-Space Sharing. this allows for storing shader results in memory and no longer will it be duplicated for processes. The new architecture also offers Multi-View Rendering. This extends Nvidia Pascal’s Single Pass Stereo to multi-views in a single pass. 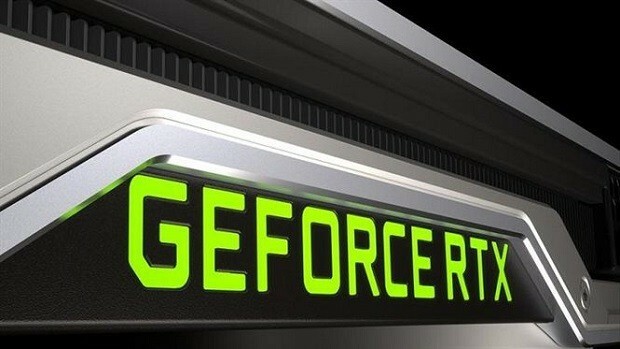 Let us know what you think about the Nvidia Turing architecture and whether or not you are interested in getting an Nvidia RTX 20 series graphics card when they come out in the next few days.